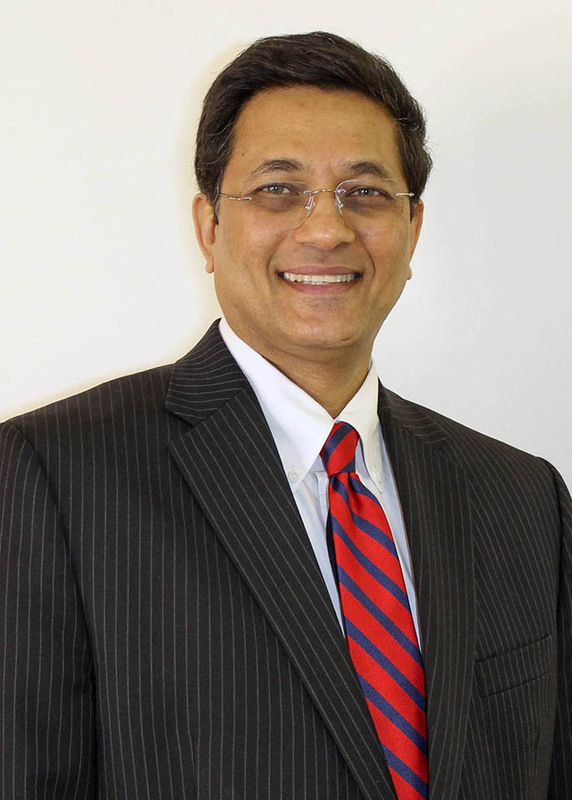 Dr. Sudhir Singh has been named the new dean of Frostburg State University’s College of Business by Provost Elizabeth Throop. Singh has served as interim dean of the College of Business since 2015 and was associate dean from 2010 to 2015. He joined FSU in 1992, with a teaching focus on finance. He has also served as director of the College of Business Center for Leadership Development since 2011. As interim dean, Singh spearheaded important revisions at the college, including a comprehensive reorganization of the College’s advisory board effort to foster greater connections and interactions between experienced business leaders and students. Singh led a series of enhancements to the Master of Business Administration program, including new concentrations in health care management and data analytics, and seven-week sessions that facilitate timely graduation for working students. Singh’s work has been honored by the College of Business and the University System of Maryland. He received an Excellence in Leadership Award from the College of Business in 2003, and a Recognition for Service Excellence in the College’s Department of Marketing and Finance in 2009. In 2007, Singh received the Board of Regents’ Faculty Award for Public Service from USM. Singh earned a Master of Management Studies in Finance and Marketing from the Birla Institute of Technology & Science in India, a Master of Business Administration in Finance and Accounting from Georgia Institute of Technology in Atlanta, Ga., and a Ph.D. in Finance from Virginia Polytechnic Institute and State University in Blacksburg, Va. He is also a member of the current class of Leadership Allegany! He replaces Dr. Ahmad Tootoonchi, who was named interim provost of FSU in 2015 and accepted a position at Eastern Washington University in the state of Washington last year. The FSU College of Business is accredited by AACSB International. The College encompasses four academic departments: Accounting, Economics, Management and Marketing & Finance. For more information, visit www.frostburg.edu/academics/colleges-and-departments/college-of-business.